[Cleaning] does not necessarily kill germs, but by removing them, it lowers their numbers and the risk of spreading infection. . . .
[Disinfecting] does not necessarily clean dirty surfaces or remove germs, but by killing germs on a surface after cleaning, it can further lower the risk of spreading infection. Clean first before you disinfect. Germs can hide underneath dirt and other material on surfaces where they are not affected by the disinfectant. Dirt and organic material can also reduce the germ-killing ability of some disinfectants. Chemical disinfectants only work if surfaces have been thoroughly cleaned first to remove grease and other dirt. 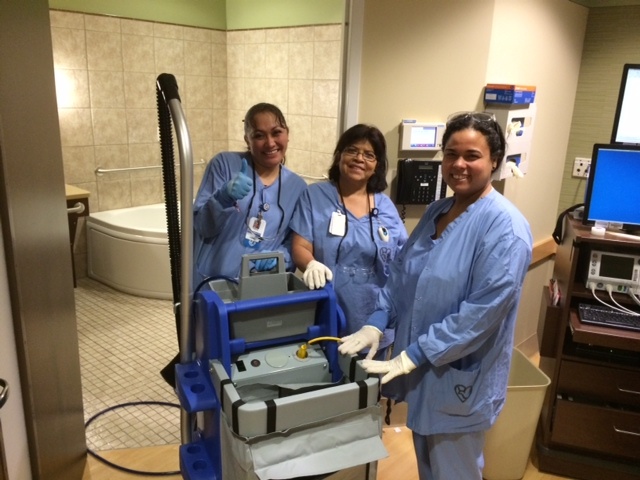 To ensure efficacy, cleaning is a necessary first step followed by disinfection. • Use only microfiber cleaning cloths for cleaning, and change them frequently. • For larger areas, select an aqueous ozone cleaning system, which will prove both faster and effective. • While some pathogens can be removed using a one-step cleaner-disinfectant, use the two-step process to be sure.